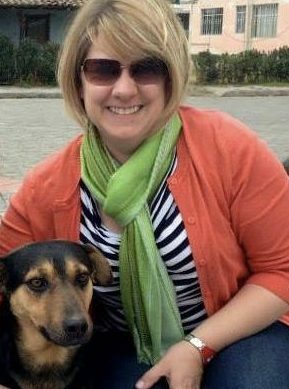 Rochelle Stevenson is completing her Ph.D. in sociology at the University of Windsor, and currently teaches in the areas of criminology and anthrozoology, including courses on Companion Animals and Animals and the Law. She is also the project coordinator of its Animal and Interpersonal Abuse Research Group. Coming from an academic background in criminology (BA w/honors, Simon Fraser University and MA, University of Ottawa), the majority of her research has focused on violence against women and violence against animals. Rochelle has conducted research in a variety of areas, including institutional animal abuse, legislative reform to the Criminal Code regarding crimes against animals, safe pet programs for women leaving abusive relationships, and the connection between intimate partner violence and animal abuse. One of the core beliefs that drives Rochelle’s research is the awareness that companion animals are part of the family and need to be part of research and policy discussions on family violence. She explores, in particular, the inclusion of companion animals in violent intimate relationships through the perspective of the male abusive partner. More broadly, her research brings greater visibility to – and enhances our understanding of – animals within human relationships marked by conflict or abuse.